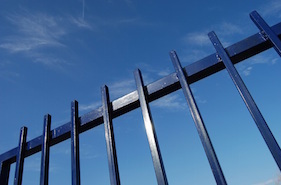 Outback Fencing offers a wide variety of popular fencing materials including wood, vinyl, ornamental iron and chain link. 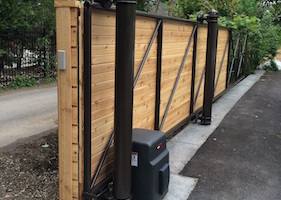 We also provide gates and gate operators, mow strip, farm fencing and all types of handrails. All the materials we use are of exceptional quality, and our installation practices ensure that your fence will stand the test of time. 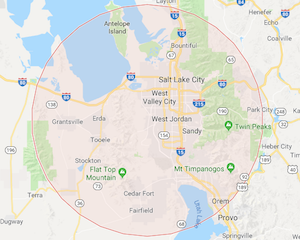 With satisfied customers all across Utah, Idaho and Wyoming, our clients provide the kind of advertising that can’t be bought. We are happy to provide references for you and answer any questions you may have. 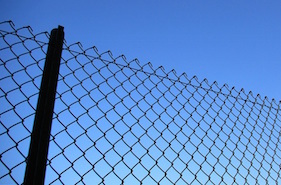 Contact Outback Fencing today to discuss your specific fencing needs. Because we are committed to your satisfaction, we will work with you to understand your needs and goals, then work within your budget to make those goals a reality. We firmly believe that the days of exceptional quality combined with affordable pricing are not gone and that’s what we promise to deliver our customers year after year. 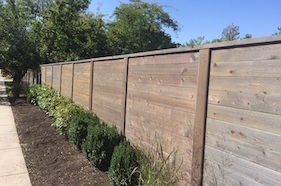 Thanks to our extensive local experience and knowledge of municipal design requirements, we can recommend the right fencing products and installation methods for your needs. And if your project requires a building permit or the approval of your community’s homeowners’ association, we can help expedite the submittal process. 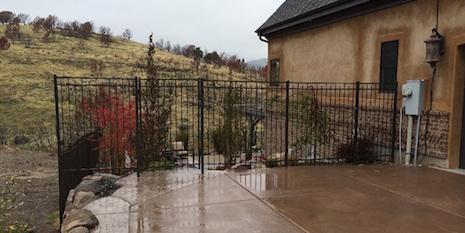 When you add it all up, Outback Fencing is the obvious choice for your project. Free estimates, highly personalized customer service, extensive experience and exceptional quality products are our only secret. 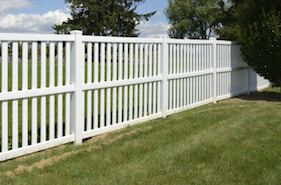 Whether your project is large or small, commercial or residential, you’re going to love your Outback fence.